Vinay Trivedi works in technology investing with experience at Blackstone Private Equity and SoftBank Vision Fund. He angel invests out of an ESG-oriented pre-seed fund that he co-founded called Freeland Group. His experience also includes product management at Citymapper and Locu, two venture-backed startups in London and Boston, respectively. 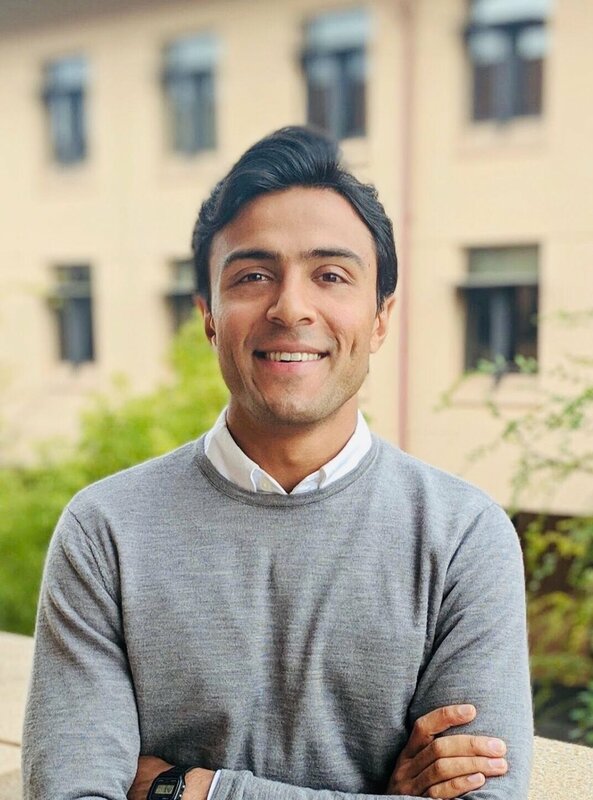 Trivedi serves on the Steering Committee of Startup in Residence (STiR), a program spun out of the San Francisco Mayor’s Office of Civic Innovation that connects startups with government agencies to develop technology products that address civic challenges. He has also worked with the New York City Mayor’s Office of the CTO on its NYCx Moonshot Challenge Initiative. Trivedi studied at Stanford Graduate School of Business (MBA) and Harvard University (AB Honors in Computer Science), where he graduated Phi Beta Kappa and as a John Harvard Scholar, Weissman Scholar, and Detur Book Prize winner. How to Speak Tech was shortlisted and featured at SXSW in 2014, 2015, and 2019.